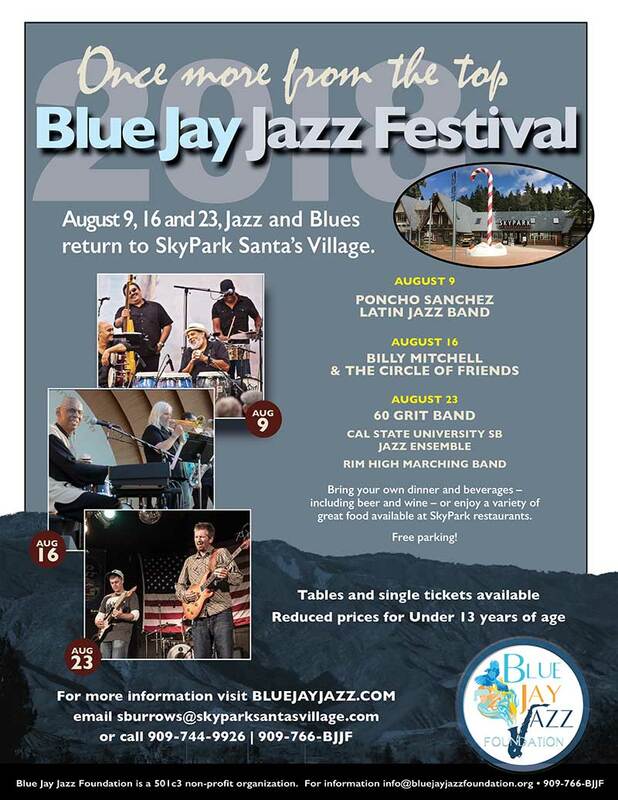 SkyPark at Santa’s Village is so excited to welcome back the Blue Jay Jazz Festival for another year of beautiful sounds in our forested venue. The festival will take place at on Thursday nights on August 9, 16, and 23. We hope you’ll join us for good food, good music, and even better views. 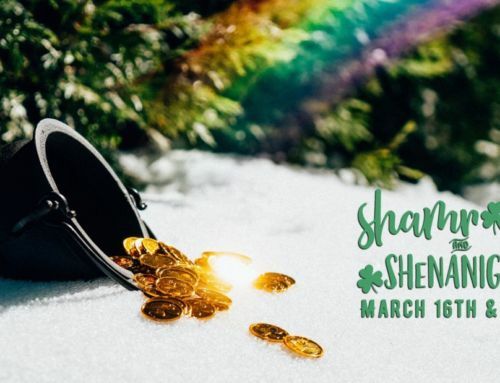 Try a meal from one of our yummy restaurants, like St. Nick’s or The Pedal Pub or bring your own food and drinks, including beer and wine. Gather with friends, old and new, for an event that will be the highlight of your summer. This is the event you have been waiting for all summer. It will be fun for the entire family, no matter what age or interest. 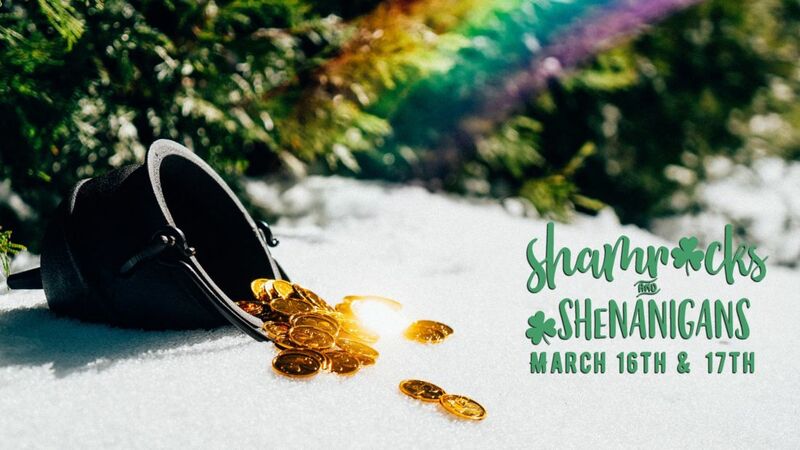 Tickets are $35 for adults and $19 for children 12 and under. Guests can put a table on hold that seats 8 for $329, which includes tickets to the event. This is a private event hosted by The Blue Jay Jazz Foundation. Park attractions are not included in the cost of a festival ticket. 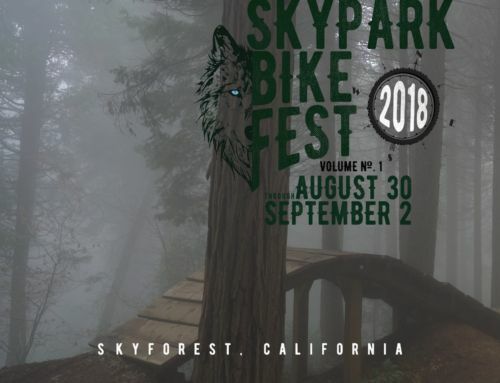 SkyPark LifeStyle Members and Annual Passholders will have access to the Park. However, they can purchase tickets to the festival if they would like to attend. 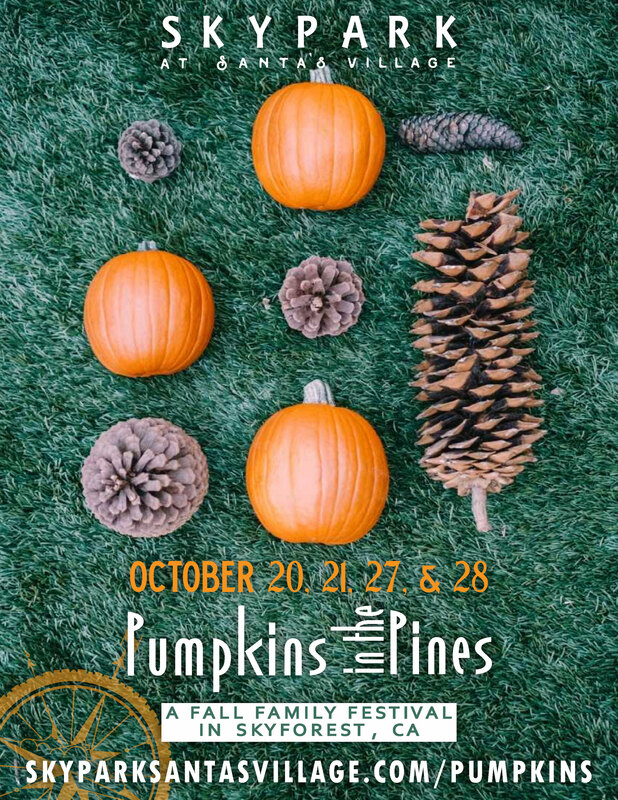 To purchase tickets to the festival or to purchase an Annual Pass, click here. The Blue Jay Jazz Festival, once known as The Summer Jazz Celebration, was born in the summer of 1991. The Blue Jay Business Association and the Arrowhead Arts Association puts on the festival each year. Donations and grant funding supported the festival and concerts were held on four Thursday nights in August. Although the festival started out as a free concert, the first paid-admission jazz concert was on April 17 of that year. Headliners included members of the NBC Tonight Show Orchestra, conducted by Tommy Newsom and featuring Conte Candoli, Snooky Young, Ross Tompins and Ed Shaugnessy. The Blue Jay Jazz Foundation has presented outstanding jazz performances every summer. Popular artists continue to entertain the community with sounds of traditional, modern and contemporary jazz. 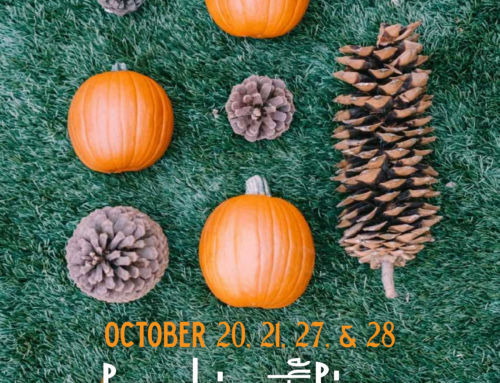 This year, don’t miss performances from Poncho Sanchez, Jack Sheldon, Kilauea, Gregg Karukas, 60 Grit, and Kenny Burrell. For more information visit Blue Jay Jazz Foundation. 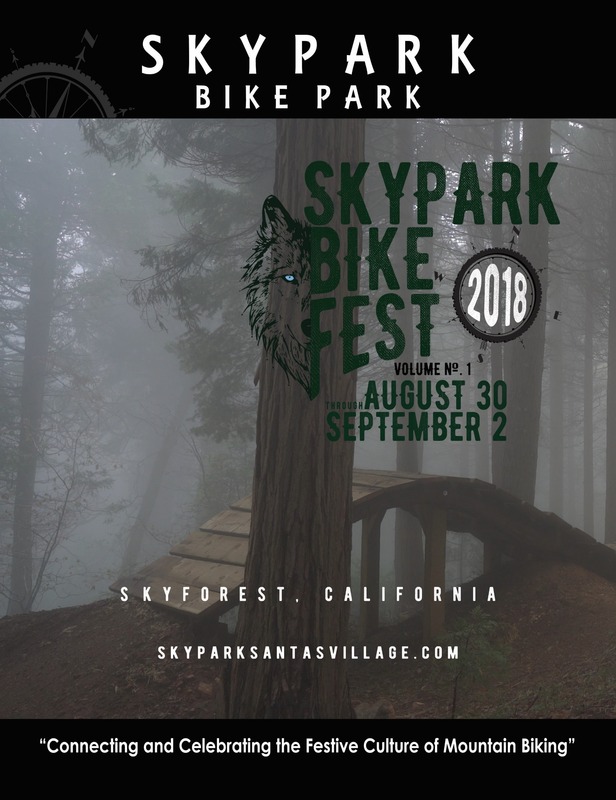 SkyPark at Santa’s Village is an outdoor adventure park located near Lake Arrowhead and Big Bear. SkyPark offers attractions that get guests up and moving. We have restaurants for guests to dine in, set among the beautiful San Bernardino Mountains. 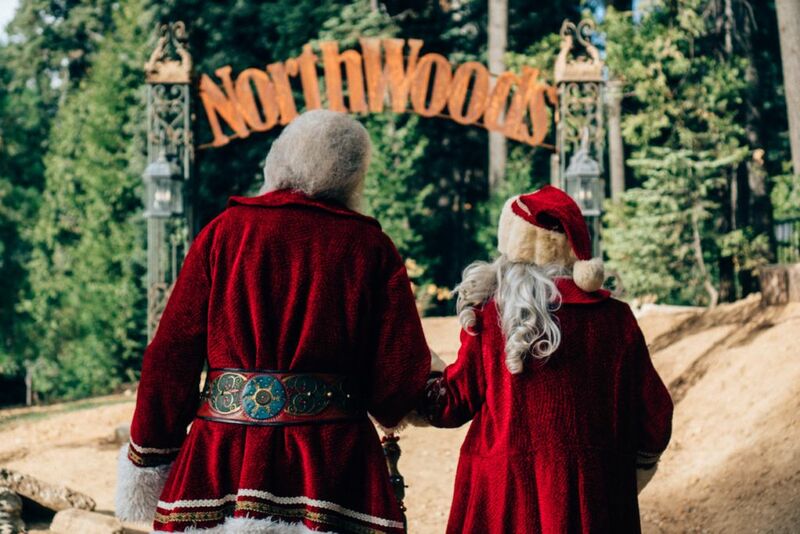 During November and December, we decorate the Park’s 18 buildings from the original Santa’s Village in great detail. 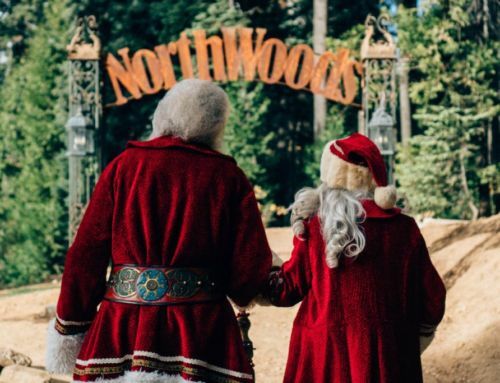 Guests can enjoy holiday entertainment and meet with the Northwoods Characters and Santa.